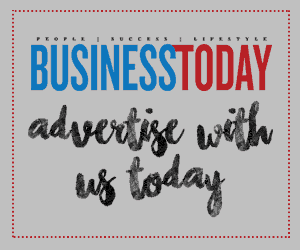 The Surface for Business line-up will enable organisations benefit from enterprise-grade manageability and security benefits through Windows 10 Pro. Surface Pro 6 features a redesigned architecture under its hood to deliver astonishing power, making it 1.5 times faster than its predecessor, while offering the same all-day battery life. 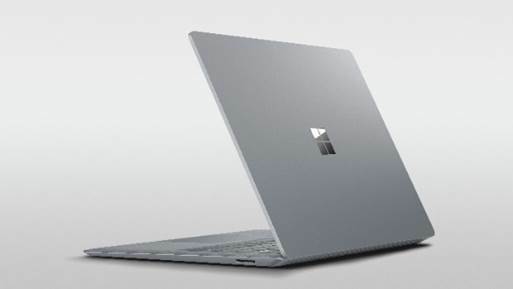 Surface Laptop 2 continues to deliver outstanding performance, with improved speed and performance enabled by the latest 8th Generation Intel® Quad Core™ processor, making it 85 percent more powerful than its predecessor. 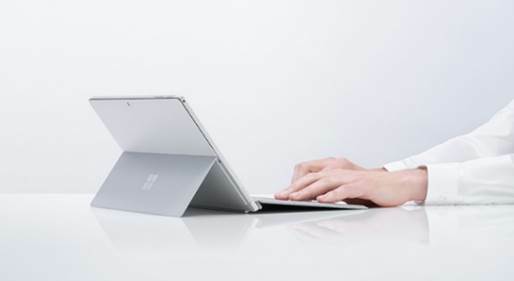 With the power of Surface, Windows and Office, connected through the cloud, users are empowered to be more creative with their choice of Surface devices.